Gobsmacked! Needless to say, I’m doing the happy dance today. My publisher reduced the price of A THOUSAND YESTERYEARS to .99c and right now it’s part of a back to school e-book blast, so I’m sure that is what has contributed to its rise. I’m going to enjoy the spot as long as I can. In addition, I woke up today to discover I am the Author of the Month at K.C.’s Books and Music, another goodie that has me soaring high. Only another author/writer can truly appreciate what these kind of accolades mean, and I appreciate being able to share them with all of you. If there are any readers of mystery/suspense/thrillers out there, I invite you to consider A THOUSAND YESTERYEARS, a book combining historical fact, fiction and the urban legend of the Mothman. I spent two years researching this novel and took two trips to the town where it is set to lend authenticity to the story. Rather than provide the blurb, I thought I’d share a review I received from New York Times bestselling author, Kevin O’Brien. Thanks for reading and considering my book! With tour bus rider Simon Cornish, I’m all caught up again! This bus is loaded with interesting authors and good books to read. Learn more about Simon at the link below, and please, do remember to share. We ARE “Writers Helping Writers,” after all. Thanks so much, and enjoy! The second new author I see on the bus today is Chris Birdy. Learn more about Chris and her books at the link below, and remember to share far and wide, thanks! Enjoy! My Guest Post on Evelyn Cullet’s Blog: What If? 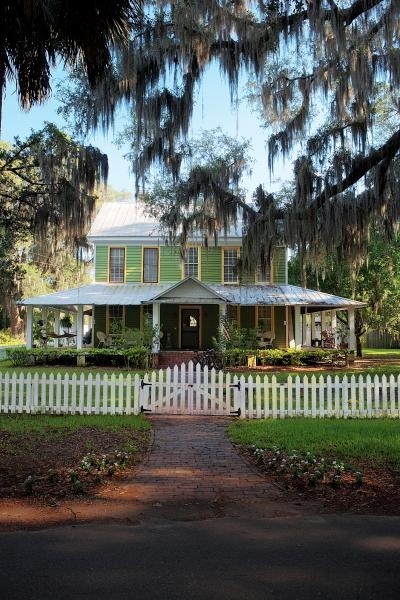 My heartfelt thanks to Evelyn Cullet for having me as a guest blogger today. Please stop by and take a look. 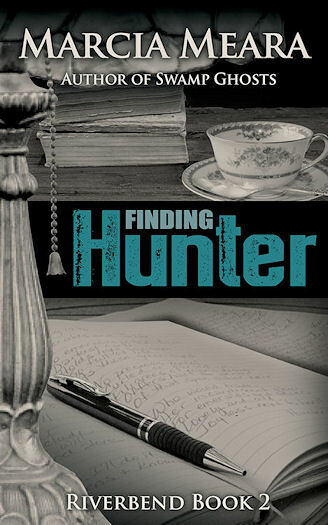 If you leave a comment, you’ll be entered to win a signed copy of Finding Hunter (or a free download, if you prefer). Happy reading! This last interview of the series features…moi! I am so tickled that I got to join this list of romance writers, and talk about my first romantic suspense novel, Wake-Robin Ridge. Many thanks to both Rosie Amber, and Stephanie Hurt, for putting this event together, and for inviting me to take part. I do hope you’ll go read the interviews, and please share both of them (and this post, as well) everywhere you can. I’ll be very appreciative of that, believe me. 🙂 Thanks, and happy reading. #FindingHunter Available in Print Format Now! And please remember to Tweet, reblog, share on Facebook, etc. When it’s your turn, we’ll do the same for you. Yay for Writers Helping Writers! Bounced awake, I hold my head against the constant pain. An arm reaches across me, opens the door. Sorry, he says, wrinkling his nose. HUNTER GROANED, PULLING his feather pillow over his head not only to block out the world, but just in case he started shouting in frustration. What the hell happened? What the bloody hell just happened? Everything was fine. It was going better than I ever thought it would, and then suddenly it all went crazy. She kissed me! Why the hell did she kiss me? How the hell was I supposed to resist that? The memory of that kiss rocketed into him so hot and fast, it scorched a path through his soul. Never in his life had a kiss transported him that way. He could still feel her mouth under his, sweet and yielding, and burning like fire. The raspberry scent of her hair lingered on his hands, and he would never, ever forget the taste of her skin. Every nerve ending in his body felt burned raw from the experience—so sensitive, the slightest breeze sliding over it would cause unbearable pain. But somewhere in his torment, he also remembered how she had responded to him, moaning into that kiss, and whispering his name over and over as they clung to each other. She wanted him, too, a concept that had never once seemed a possibility in all the years he had loved her.